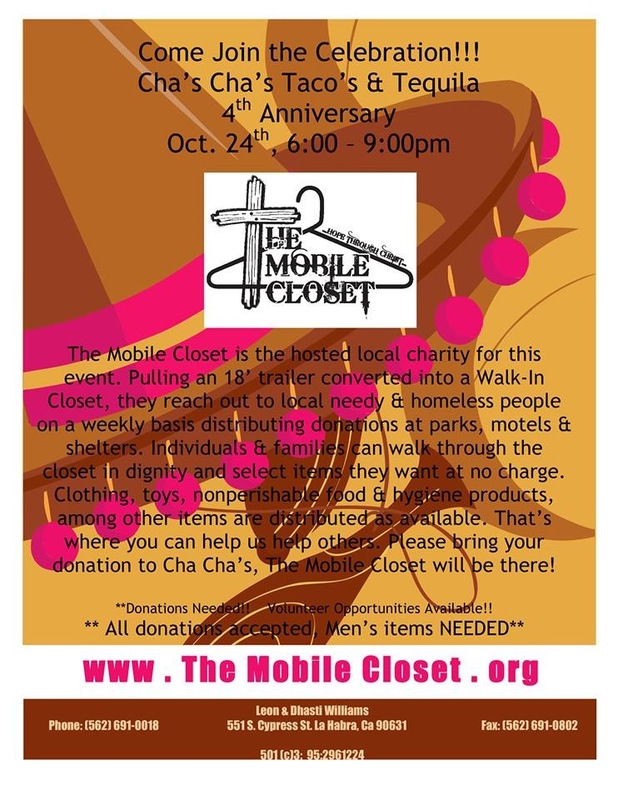 The Mobile Closet - Monthly Outreaches! 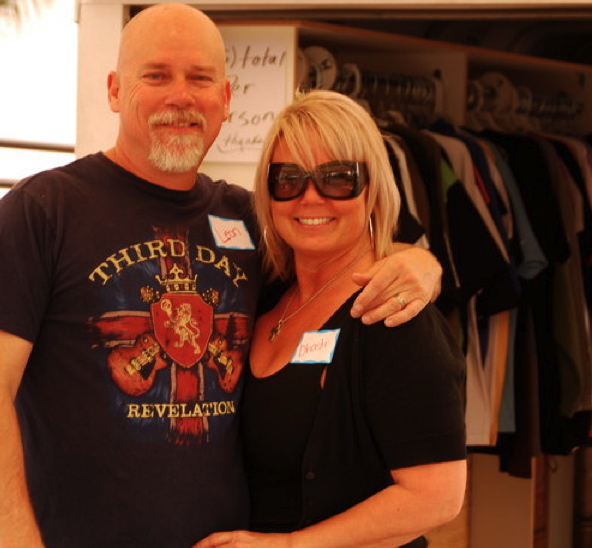 Leon & Dhasti Williams, co-founders of The Mobile Closet and members of Southland's Church in Brea, California, share a passion to live out the scriptural principles to abolish poverty in their community. They invite you to join them in the journey to be the hands and feet of the Lord as they distribute donations to the homeless and the needy in their local area. In 2008, Leon built out a small trailer into a walk-in closet. Shortly after that donations of clothing, bedding, food and hygiene items started rolling in and they rolled out the trailer to local food and church outreaches to distribute the donated items. Month after month, more people called with the needs of those suffering from the growing economic problems. Leon says you don't have to travel to another country or third world nation to find poverty and need. Their ministry focus is on the local needs of people in our own neighborhoods and yet they support the efforts of other ministries that reach out to Africa & Haiti. With a passion to make a difference with the love of God and the tangible kindness and generosity of people, these two are helping those who need it most. Leon's long term goals include establishing a local hub, like a warehouse, for people to come to with their immediate needs. He also has a vision for a larger trailer to be able to help more people. Their prayer requests include the prayers of the victims of the tornadoes and journey mercies for the trip. They are accepting the tax-deductible cash donations to cover the transportation and accommodations necessities for this trip. 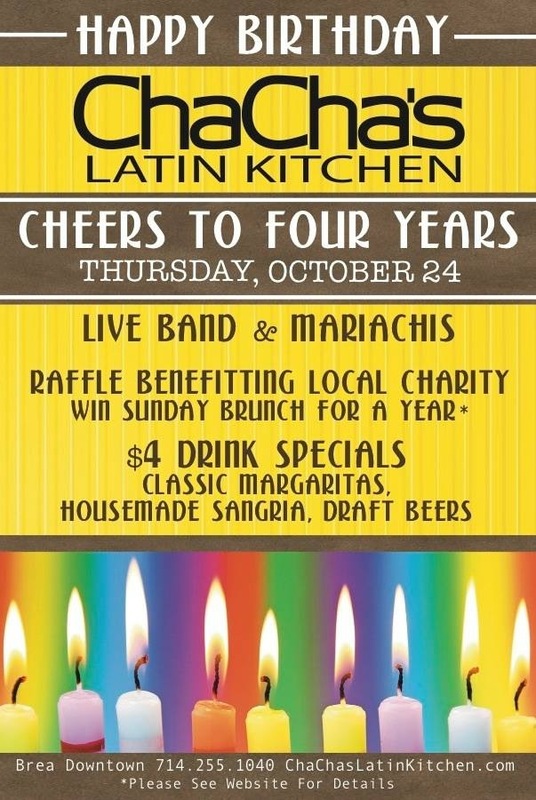 Please give to this cause and support their efforts!